Version 5.4, the newest version, includes various bug fixes which prevent data loss in certain circumstances. This upgrade is a requirement placed on us by Panopto. 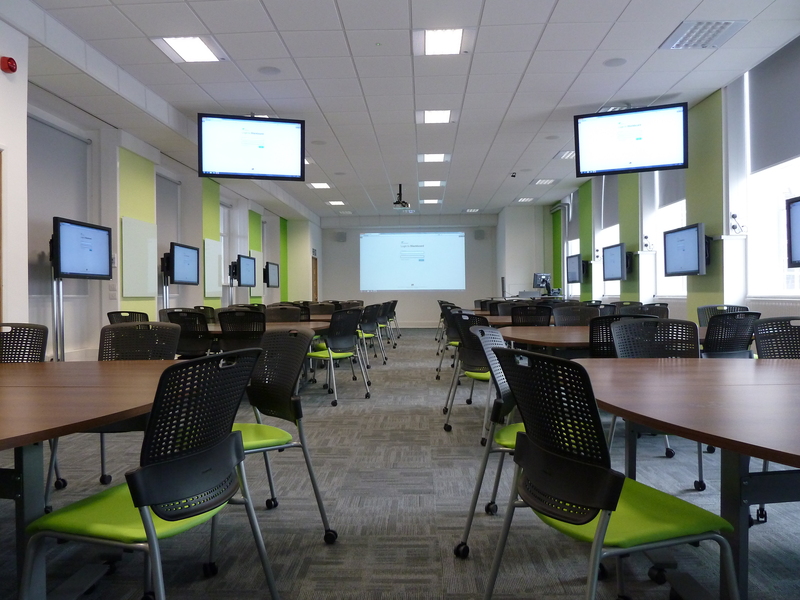 IT Services will deploy updated software, including the new Panopto recorder, to teaching rooms over the summer. After 21 July, if you open the Panopto Recorder on a teaching room PC that still has last year’s software on it, you will be prompted to update the recorder to the new version. If you don’t have admin rights on your Aston managed PC, you will need to install the new version of the recorder via. Get Programs. This is available from today. If you are using an Aston managed Mac and don’t have admin rights, you will need to contact IT Services who will be able to upgrade the recorder on your behalf. Note that as a result of this upgrade, OS X 10.9 is no longer supported by Panopto. If your Mac is still on 10.9, you will need to upgrade to a newer version of the operating system.